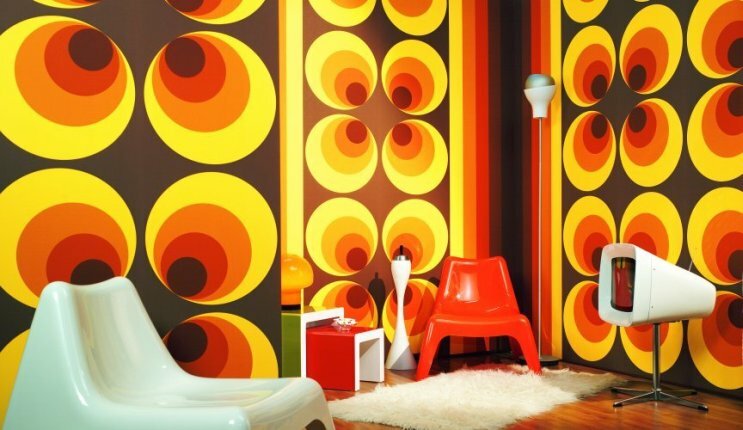 We can all think back to the 70’s and 80’s when shag rugs and carpeting were the bee’s knees! Most of us may still think that this is a thing of the past, however, 2013 is bringing back the shaggilisious trend. With some major modifications, shaggy rugs are back in style and are looking great. Whether you are decorating a trendy urban flat or a comfy home, shaggy rugs can be great accessories for any room. Shaggy rugs come in many different varieties and shapes. Square rugs and rectangular shapes are great ideas for smaller rooms, however, for larger rooms, interior decorators are suggesting larger, round shaped rugs for the center of the room. Larger, shaggy rugs can convey a totally new feel for the space. Designers are also suggesting being brave and picking a fun, bright, happy rug for your room. If you are still not convinced and feel that bright colors may not be your thing, there is always a plan b. Going for a classic look an off-white, solid rugs, ivory and shell colors will do the trick. This also works really well in smaller areas such as bathrooms. If you want a high contrast look, these rugs go well with dark colors. If you are a vintage junky or just going for the retro look, colors such as browns, neutrals, and mauves will do the trick and don’t forget, that patterns and designs are also a great way to stir things up. Shag area rugs also look great in kids rooms as well as runner rugs for the hallway. As if shag carpeting couldn’t get any more versatile, we couldn’t forget the good ole “as seen in movies” shaggy, fireplace rug. This is not only a great way to dress up the room but also creates a more romantic feel, perfect for apartments and condos. This can also look great in homes as kids and pets love curling up in front of the fire. Nia Pirnia, the owner of a very popular Orange County shaggy rug store says “If you are looking for a new way to dress your home make 2013 the year for shaggy rugs”.